After going all of free agency without signing a running back, Eagles fans were starting to get impatient. Howie Roseman sure silenced the critics with the Jordan Howard trade, acquiring the 24 year old for only a conditional 6th round pick. Howard has been an iron-man throughout his career, only missing 1 game in 3 seasons. The acquisition of Howard leaves few holes on this roster, and that is a huge testament to the job Howie has done this offseason. The Eagles will probably draft heavy on the interior of both sides of the line, which are the only glaring holes on the roster. However, there is one hole that people are forgetting, a pass catching running back. 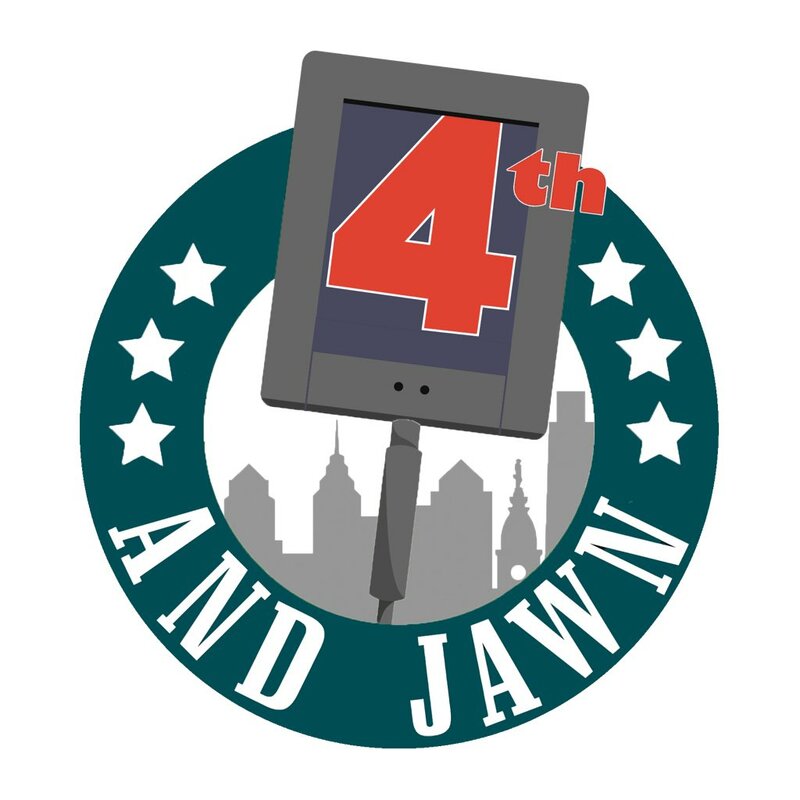 Currently the Eagles will head into the 2019 season with Jordan Howard, Corey Clement and Wendell Smallwood as their top 3 backs. Darren Sproles is most likely not coming back, and if he does, the Eagles cannot rely on him to stay healthy. Corey Clement is the only back out of those 3 who has shown he can be a reliable pass catcher out of the backfield. Clement had a good run at the end of the 2017 season, however besides that he hasn’t lived up to expectations. So who is out there that the Eagles can get? Well there is a running back on the market right now with 235 catches in his first 4 seasons, his name is Duke Johnson. The 25 year old out of the University of Miami is literally the perfect fit for the Eagles. He has been one of the most underutilized players in the league the past few seasons, and would compliment Jordan Howard perfectly. Duke Johnson also played in every game since the start of his career, which was a huge problem for the Eagles last season. Having 2 iron-men at running back in Duke and Jordan would give Carson Wentz the stability he needs. Until Darren Sproles came along late last season, the Eagles struggled all season with receptions out of the backfield. The Eagles combined for 78 receptions from their running backs last season, which is abysmal. You cannot have 5 running backs total 78 receptions and expect your quarterback to stay healthy all season. Duke Johnson could be plugged in right away and fix this problem. Totaling 235 receptions in 4 years out of the backfield is no joke. 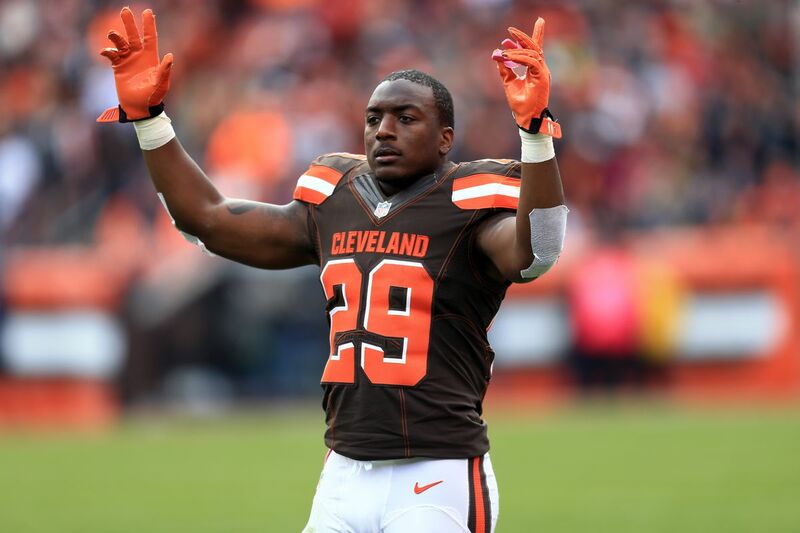 Duke Johnson’s contract is also very team friendly, as he is only due 13.8 million over the next 3 years. Duke Johnson will probably be pretty cheap for the Eagles as well. The Browns have their hands tied with him and are being forced to trade him. I think a late 4th or early 5th rounder will get the deal done, and that would be tremendous value. Finding a running back with Duke Johnson’s ability in the 5th round will be very tough, so trading for him makes perfect sense. Howie has always been active in the trade market, and he should pull the trigger on this one. A backfield featuring Jordan Howard and Duke Johnson would be exactly what this team has been missing in recent years. This is a no brainer..Howie biding his time. Cleveland probably asking for a 3rd.